Tree: Oak can reach a height of 125 ft. with large diameters. 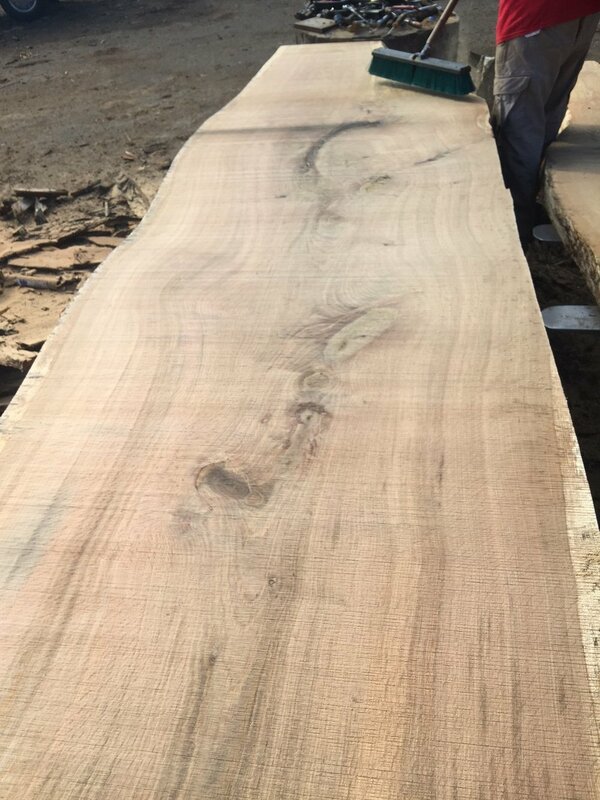 Wood: Sapwood is white to very light brown while the heartwood is light to dark brown. 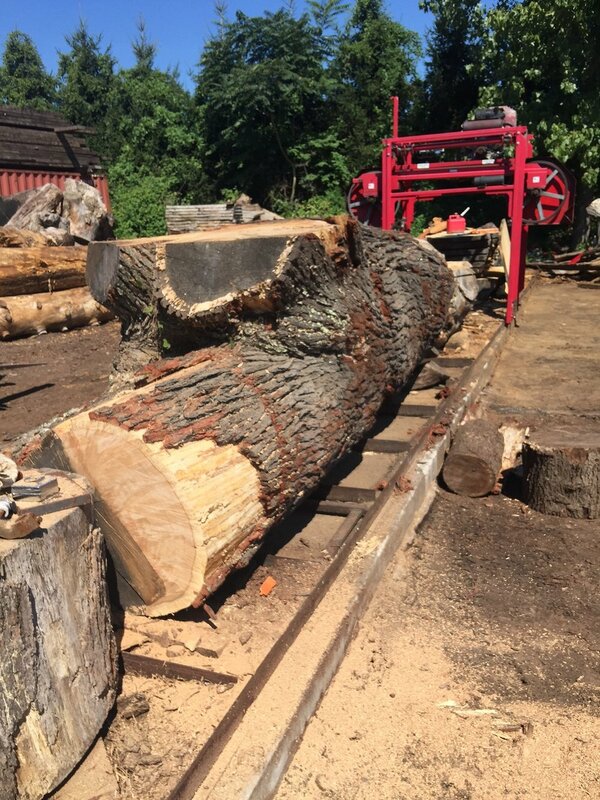 Oak wood has a course texture; it is heavy, straight-grained, hard, tough, strong and very stiff. Working Properties: Has good working properties. It machines and glues well and holds fasteners extremely well. 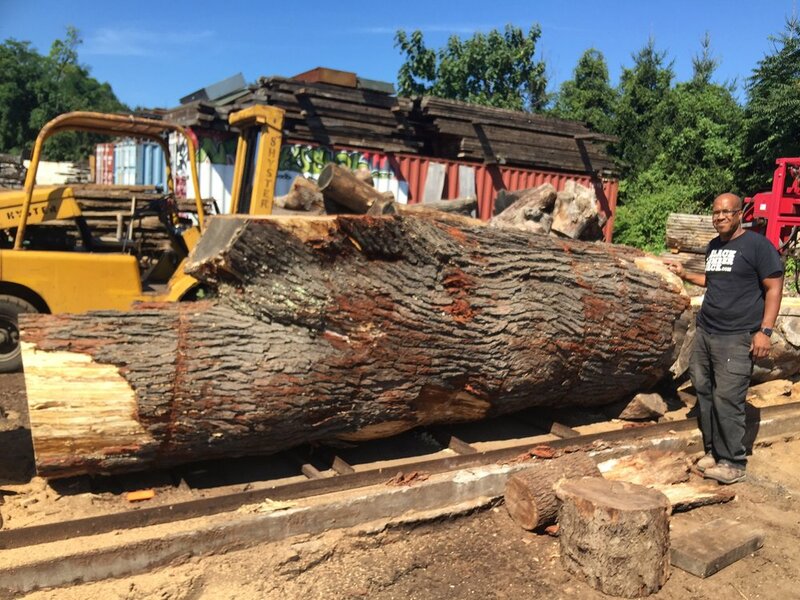 Uses: Ships, railroad crossties, timber bridges, tannin dyes, fuel wood, flooring, furniture, veneer, plywood, barrels, kegs and casks, pallets and paneling. 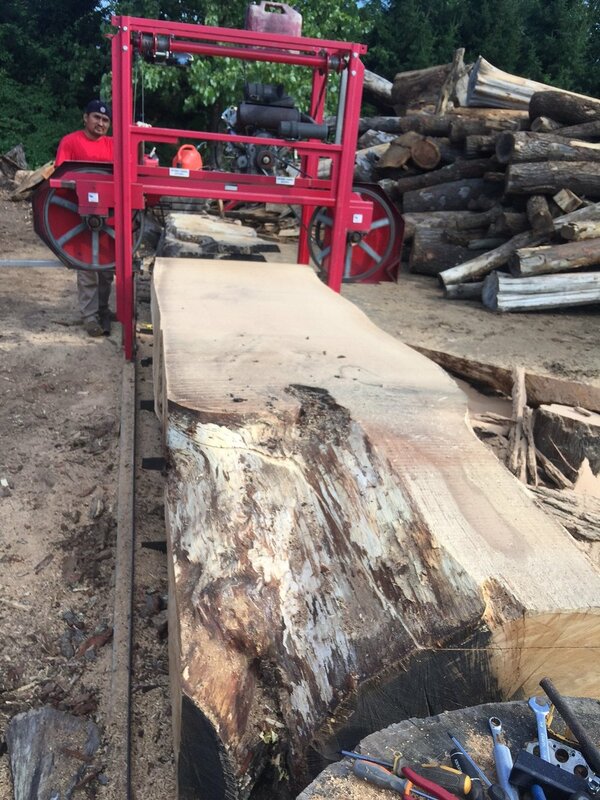 Description: We saved this spectacular burl from a firewood pile. 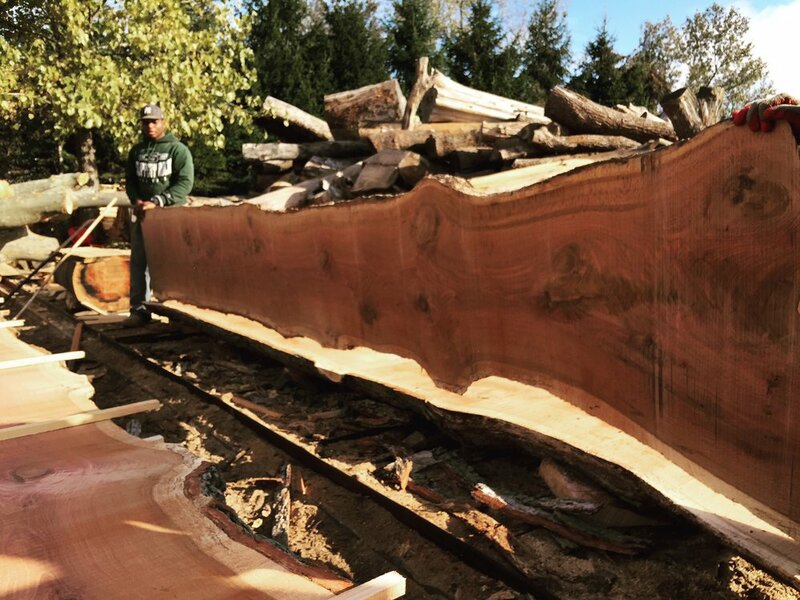 Description: This amazing piece of wood is a branch from a 200 year old tree.